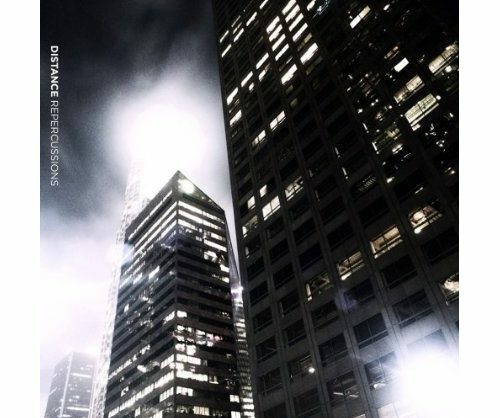 Boomkat, the source of most of my music, now has Distance’s new album, Repercussions, in stock. His last album, My Demons, shook speaker cabinets everywhere with its deep, dark and metallic beats. I can’t wait till my copy comes in the mail!